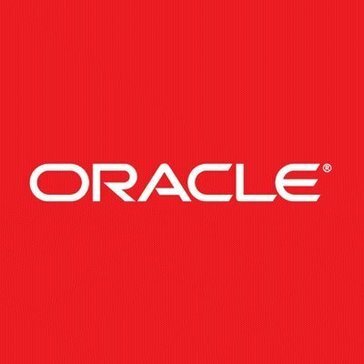 Work for Oracle Enterprise Metadata Management? Learning about Oracle Enterprise Metadata Management? My office reviewed several platforms. We liked that OEM was an integrated product that eliminates the need to install additional products. We also liked the monitoring feature. We chose not to use OEM because it was a bit to complicated to get started. There seemed to be a steep learning curve. We also did not find the graphic interface to be intuitive. We chose not to use. "Oracle Enterprise Metadata Management Review"
It is a comprehensive metadata management platform, allowing for interactive searches and browses along with analysis. It can be a little too confusing to integrate with the current systems. A streamlined platform for everyone to be on the same page, with business analytics and supply chain management. * We monitor all Oracle Enterprise Metadata Management reviews to prevent fraudulent reviews and keep review quality high. We do not post reviews by company employees or direct competitors. Validated reviews require the user to submit a screenshot of the product containing their user ID, in order to verify a user is an actual user of the product. Hi there! Are you looking to implement a solution like Oracle Enterprise Metadata Management?